Karnataka Diploma CET Admit Card 2017: The Diploma Common Entrance Test for Lateral Entry is going to be held on 2nd July 2017. Candidates who had submitted your applications can now check these latest updates. Now, the KEA DCET Admit Card 2017 has declared on its official web portal at kea.kar.nic.in. Students completed their registration upto 1st June 2017 for admissions into 2nd year/3rd semester Engineering courses. As per the schedule, officials are going to conduct the Entrance Exam for Diploma holders (DCET-2017). Candidates are supposed to download KEA DCET Lateral Hall Ticket from online web portal at kea.kar.nic.in. The Exam will conduct on July 2 (Sunday) from 10 AM to 1 PM for 180 Marks and for Kannada Language Test is also on same date from 3 PM to 4 PM. 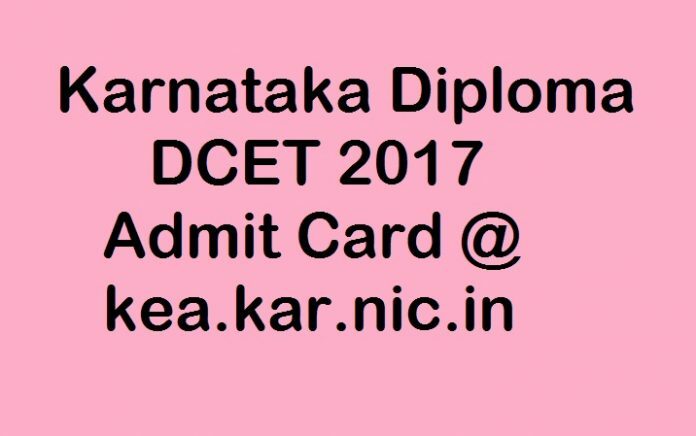 The direct link of Karnataka Diploma CET 2017 Admit Card is available at the end of this article. Karnataka Examination Authority conducts Diploma Common Entrance Test for Undergraduate students in the State of Karnataka. It provides admissions into Engineering, Medicine, Agriculture and Post Graduation Common Entrance Test (PGCET) for graduate students in Karnataka for M.Tech, MBA and MCA Courses. According to this information, now they have released Karnataka Diploma CET Admit Card 2017. Candidates those who are going to participate in the exam can check the complete details regarding the exam that will conduct for 180 marks purely related for subjective matters. First of all, download the Karnataka Diploma CET 2017 Admit Card from online kea.kar.nic.in as it contains important details name, roll number, exam date and venue. Follow the instructions carefully and before Karnataka KEA DECT Exam Dates check all details from hall ticket. Aspirants along with the KEA DCET Lateral Hall Ticket, everyone must carry their original ID Proof and two photocopies. As prescribed students mustt reach the exam venue before one hour and complete the formalities. 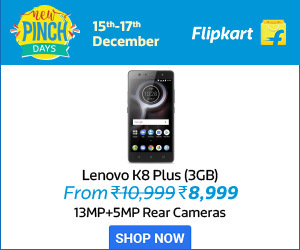 Here in this page, the active link of admit card has given below. While downloading the DCET-2017 Hall Ticket candidates have to login with Application ID & DOB. Therefore, more details may furnish soon.